What Should You Do in Order to Have a Successful Debt Collection Strategy? There are effective and non-effective strategies of Debt Collection in the business industry. Admittedly, there are businessmen who would ask for credit more than what they can afford. This is why you should have a set of effective strategies that can you can choose from. This will lessen any overdue or late payments. This will ensure that there will be more collected funds. What is Debt Recovery and Why Do You Need It? Debt collection is basically the process of chasing individuals or business who owe payments to certain firms. Any company that focuses on collecting those debts is called a debt recovery agency or debt collector. 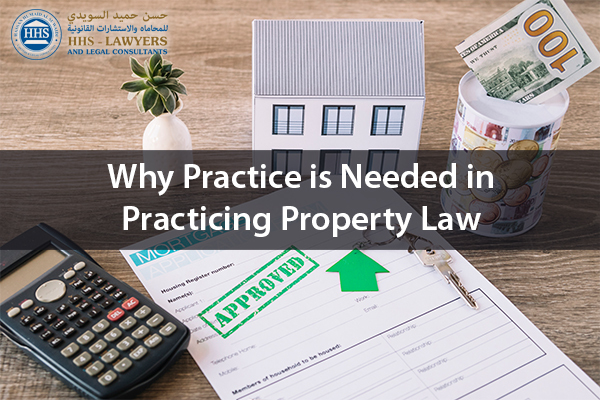 These agencies help in chasing payments and charge for a fee or percentage of the total amount owed by individuals or businesses for collecting those dues. An ease in debt collection happens from the start when a company decides how much credit they would like to give to their customers. This is discussed by a company’s management because the impact of this decision will be on bad debts and accounts receivable so there a discussion should be present in this. Always ensure that the collection of debts is prioritized. This can be done by giving the largest invoices to a company’s collection staff or asking an experienced analysis firm to dissect which clients are in the best form to pay right away. Debts and overdue payments can be collected if a company decides to use some schemes to make or encourage people to pay. 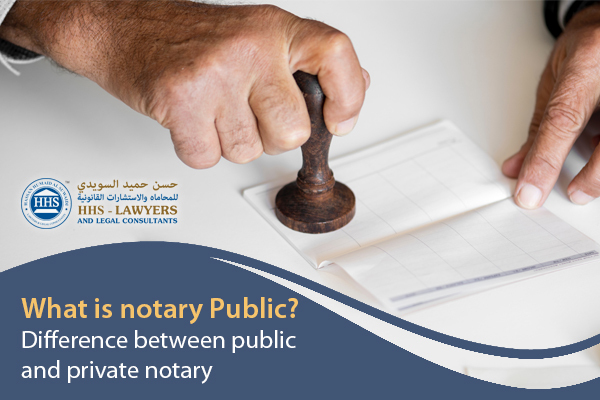 This includes debt conversion into a loan, return and exchange of goods with terms and conditions, opting for court procedures, etc. There should be a line that is distinguished in which certain debts should be handed off to a Debt collection agency. This can be after 90 days of no payment or after a bunch of phone calls being ignored. There should be a point at which your company’s collection staff would stop trying to collect the payments themselves and hand it to a Debt collection lawyer to focus on the other Unpaid invoices recovery or bounced check recovery. Strategies should be documented when decided upon by the management. Afterward, they should be reviewed in order to see which one is the best one to use or if there are any changes that should be made to it. Although it is quite tempting to use threatening words in order to lessen overdue payments. However, this will not give you a good image and effective results. It might even include legal consequences. There should not be any threatening words or false claims that are pressed against people because it connects to the next point. It pays off when a company collecting debts from an individual or business always have business ethics. When there are offensive remarks from the people or companies you collect debts from, you should be the one to keep calm. A riff in your relationship with a debtor will give an even longer time for you to collect debts. You need to set deadlines in collecting payment. When there is a miss in payment, you can contact them the next day for them to know that it is a serious collection notice. Being firm yet still professional about it will help. You can demand payment in a certain deadline but you need to be reasonable enough. Before setting out deadlines or demands, you should find out what their reason is for late payment. You can help them in this case if it is in your control, like giving them a longer deadline or giving them a payment plan in order to pay it monthly for a couple of months or more. This is a win-win situation for both parties. In order to know which tactic, you should go with, you need to know the financial situation of a debtor first. There is always a line that you should draw when collecting debts. This line means that you should hand it over to professionals. 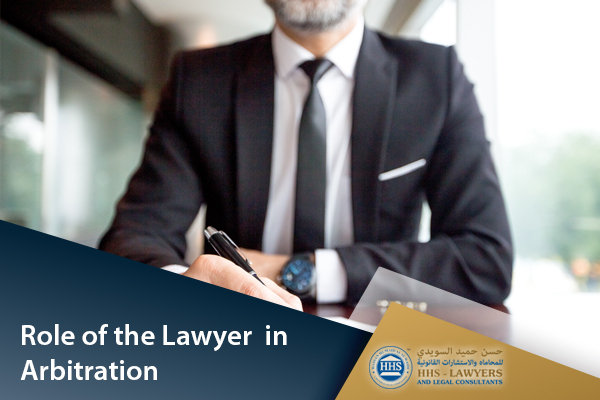 HHS Lawyers in Dubai can help you on this as we are experienced in this kind of matter. We are knowledgeable about the laws and rules and regulations that surround this. 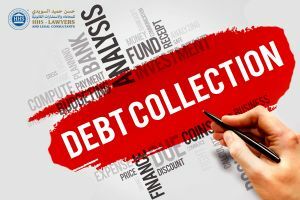 We have a team of Debt collection lawyer or debt collectors who can help in collecting the overdue payments on behalf of you. You can discuss further debt collection with one of our consultants by contacting us and booking a free consultation. Previous Post Things You Need to Know About Expat Divorce in UAE Next Post Someone Is Trying to Blackmail Me, What Can I Do?